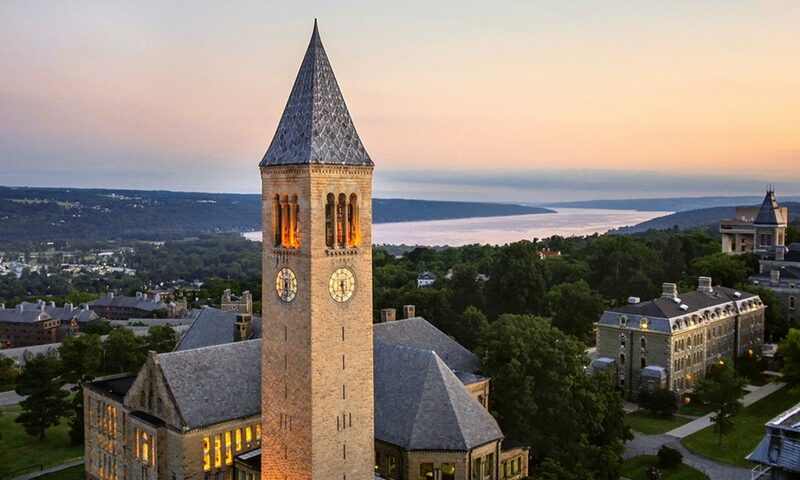 On Saturday, June 15, welcome summer with us at the Cornell Alumni owned Johnson Estate Winery. Meet at 2 pm for a walking tour and tasting of various wines and food pairings. The event includes seven tastings and snacks as we explore the Farmhouse Gardens, the Chancellor Vineyard and finish at the Riesling Vineyard. Wines include Johnson Estate 2017 Seyval Blanc, Freelings Creek 2016 Founders’ Red, 2017 Vidal Blanc Ice Wine and more! For event questions, please contact Catherine March ’14 at catherineamarch@gmail.com.